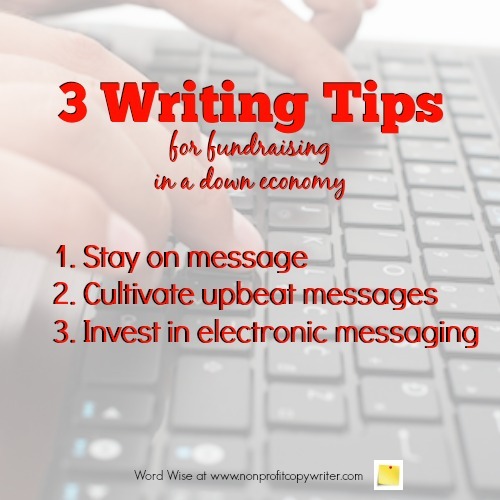 Easy and cheap: those words are gold when it comes to nonprofit fundraising tips. Chances are during tough economic times, you’ve had to whittle down your communications budget. Most people expect a “disappearing act” from nonprofits. Don’t be like everyone else! It’s absolutely urgent that you keep yourself in front of your readers. … but it’s all a question of knowing how to focus your time and resources. Just a few nonprofit fundraising tips from a friend can work wonders. Here are three ways to get going today. People are cutting back on their giving to organizations that matter less to them and focusing on causes they believe in. Now is not the time to vacillate about what you know your group does really well and try to do too much. Target your core. Give your bedrock supporters good reason to stick with you. Remind them about who you are. Drill home the unique work you do. Show why your clients desperately need you. 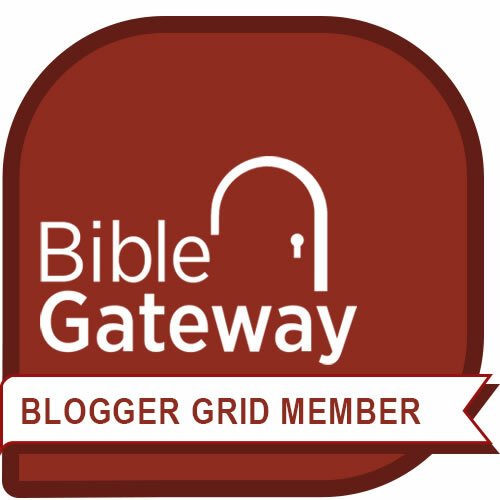 Remind readers that your incredible services meet an urgent need that is met nowhere else. Doom and gloom – that’s what fills airwaves, mailboxes, and in-boxes. Don’t jump on that band wagon. Instead, tell stories about lives that are changing because of your amazing ministry. Show your supporters how their partnership is making an impact. Thank them for standing with you! These days, people are starving for any tidbit of good news. Give them a boatload and they’ll stay on board with you. Now is the time to build or strengthen your electronic presence. It’s less expensive than print, especially these days with professional templates built into so many platforms. Learn to update your website on your own and send out email newsletters using do-it-yourself templates. Consider connecting with your stakeholders through regular email updates, a blog (a web log), and social media. Send personal emails to major supporters and foundation officers, even if they have reduced grants to offer this year. Make solid Asks in all your electronic communications. Keep your target core informed and excited about what you’re doing. Show them you’re serious about your cause and that you’re staying at the front of the pack by being current. Then, when you ask for their support, they’ll know you continue to be an outstanding investment.